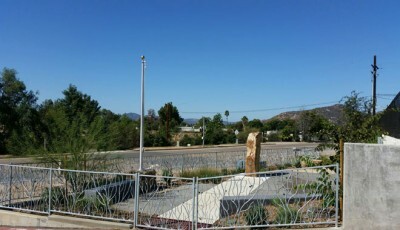 Cedar Fire Historic Monument, located next to the Lakeside Fire District headquarters, honors those first responders, victims, and survivors of San Diego’s largest and most deadly fire. 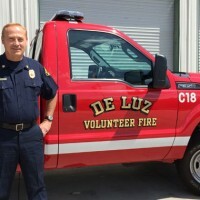 Applying his military leadership skills through three major disasters, De Luz’s Volunteer Fire Chief Mike Manchor has grown the department from one 40-year-old pickup truck to a fully-equipped, full-time fire station. Why do firefighters cut a hole in the roof? 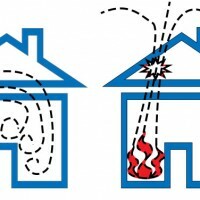 When there is a fire in a building it is often necessary to cut a hole in the roof to ventilate. 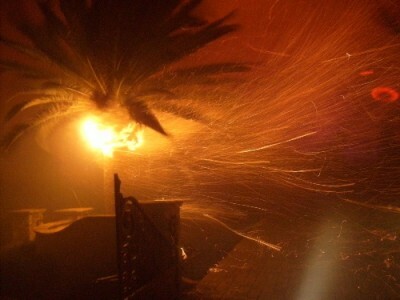 Can some good come out of a 13 year-old being found guilty for setting the Cocos Fire? We suggest that parents use this case to discuss consequences with their children. 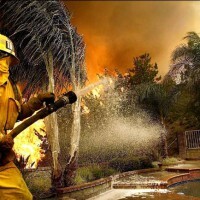 The NBC Dateline Escape program focused the nation’s attention on fire safety and preparedness, as well as recognizing how San Diego responded to the Cedar Fire, stayed vibrant and rebuilt itself. Photo courtesy of K.E. Pack. We have synopsized The County of San Diego’s May 2014 Fire After Action Report. 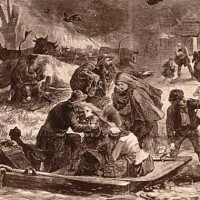 It details the events and regional services performance within the five-day emergency. Thank you, fire firefighters, both paid and volunteer, and police officers for all your efforts during our County wildfires this week. These May fires are a bad omen for the rest of the fire season which usually peaks in September and October. Stay safe. 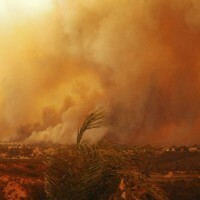 San Diego has had three of the seven largest fires in California history. 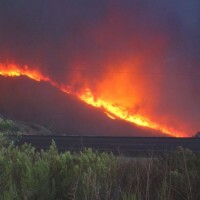 Two of those fires happened simultaneously with other large fires in our County, creating major firestorms. We have gathered statistics to demonstrate how large they really were.